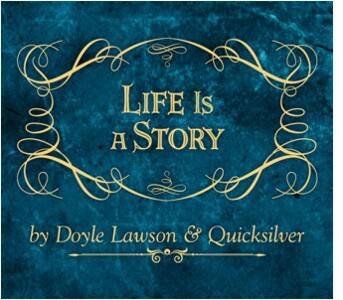 Nashville, TN -- Doyle Lawson & Quicksilver find their newest album, Life is a Story, greeted with early chart action, exclusive features, television appearances and laudatory reviews. 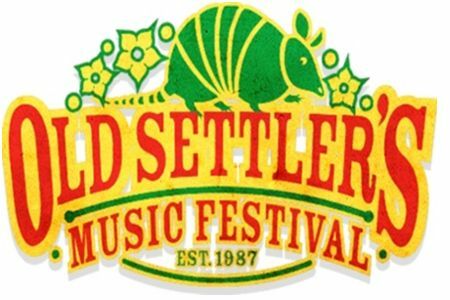 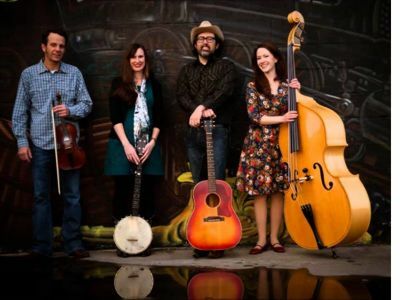 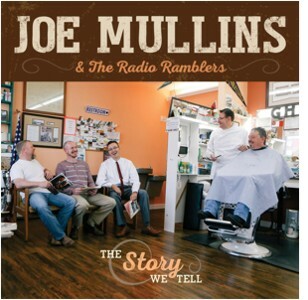 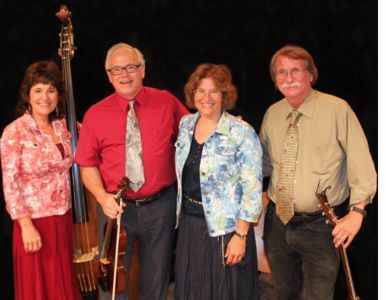 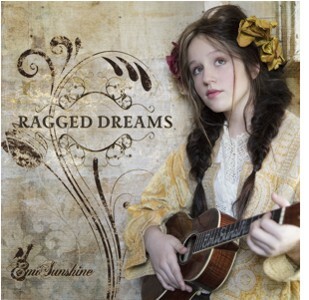 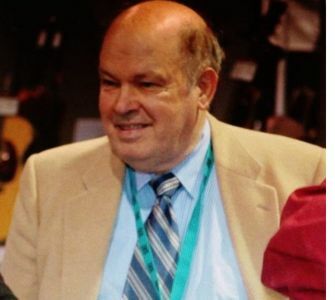 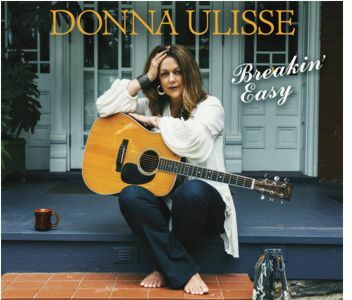 The disc entered The Roots Music Report's Top 50 Bluegrass Album Chart at #31 last week, and the album's first single, "Life To My Days," debuts today on the Bluegrass Today Weekly Airplay Chart at #23. 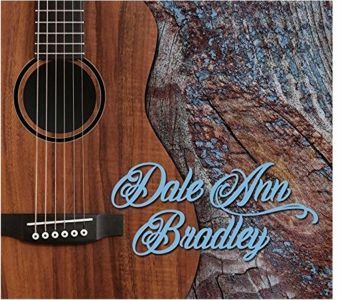 Fans can purchase the new music HERE now, and radio can access the band's current single, "Life To My Days," via AirPlay Direct. 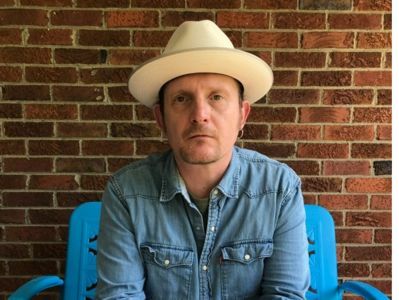 Nashville, TN -- At a recent press conference before media reps and their children as special guests, world renowned entertainer Dolly Parton announced the release of I Believe In You, her first album written and recorded for kids and those young at heart. 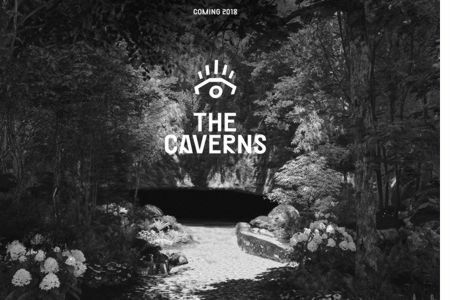 A digital release of the new album on Dolly Records/RCA Nashville will be available September 29, whereas the physical album will street worldwide on October 13. 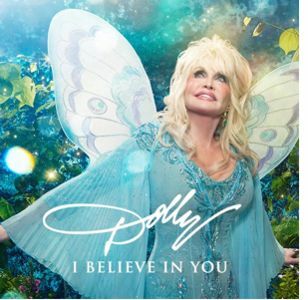 All 14 tracks on I Believe In You were written and performed by Dolly Parton. 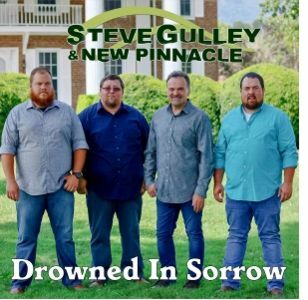 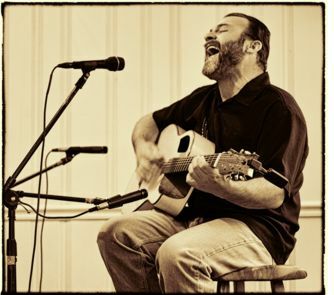 Nashville, TN -- Rural Rhythm Records is pleased to announce the release of "Drowned In Sorrow" the new single from Steve Gulley And New Pinnacle. 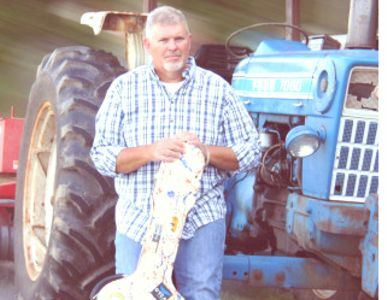 Written by Steve Gulley and Tim Stafford "Drowned In Sorrow" is the first single from the groups upcoming third Rural Rhythm Records album titled Time Won't Wait scheduled for release in October.